University of Hawaiʻi faculty, staff and students and their families are invited to a private visit with the solar-powered, record-setting Solar Impulse 2 aircraft. 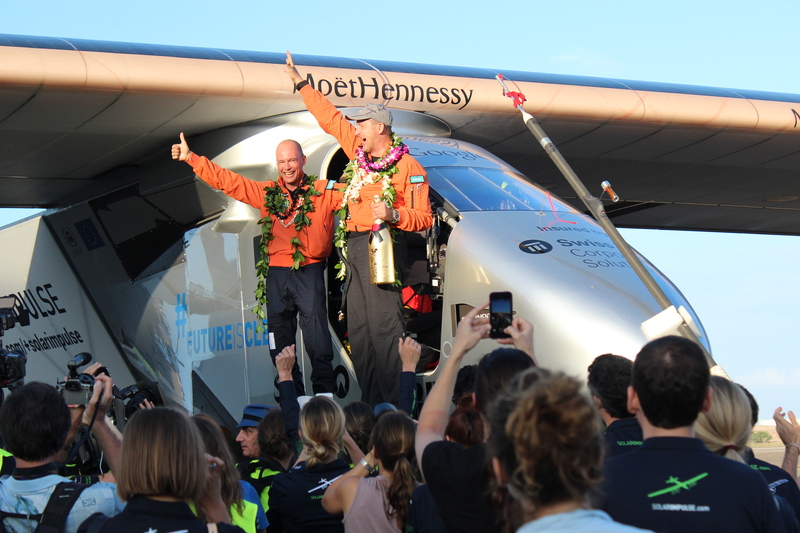 UH Day @ Solar Impulse is on Saturday, March 26, 9 a.m–noon at Kalaeloa Airport, Hangar 111. To participate in UH Day @ Solar Impulse guests must register via Eventbrite. On the day of the visit, the UH guest must present the printed eventbrite ticket and their current UH student, faculty or staff ID for admittance. 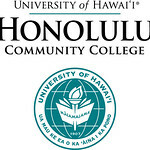 UH Day @ Solar Impulse is being hosted by Solar Impulse, the University of Hawaiʻi and Honolulu Community College. 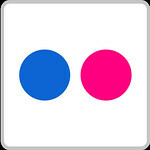 For photos, go to the Honolulu CC Flickr album.